Summer may be the time for flip-flops, road trips, and lazy afternoons, but it’s also dancing season! With the recent finale of Dancing With the Stars and the season premiere of So You Think You Can Dance, my mind went back to some of the classic dance scenes from Hollywood’s iconic old movies. 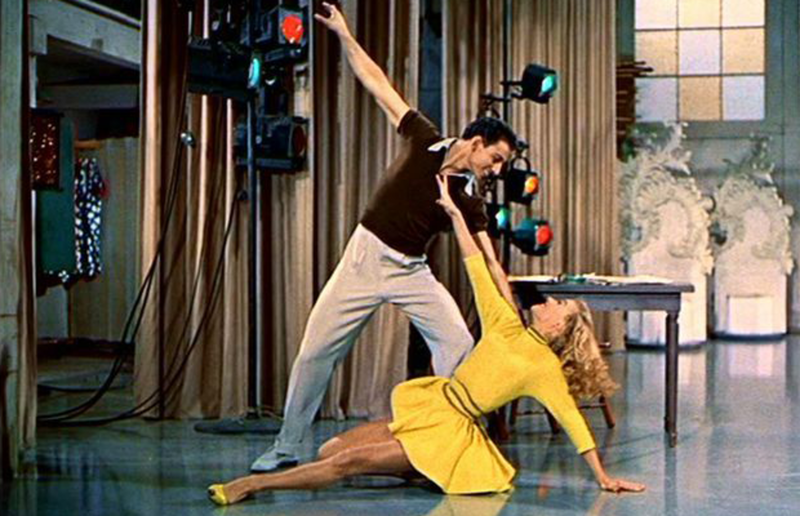 From Gene Kelly to Cyd Charisse, there were a multitude of amazingly talented dancers back in the day. And the routines they performed in their films are out of this world. Whether watching an ensemble piece or a solo, you can’t beat these incredible numbers for some good old-fashioned dance entertainment. Not a morning person? 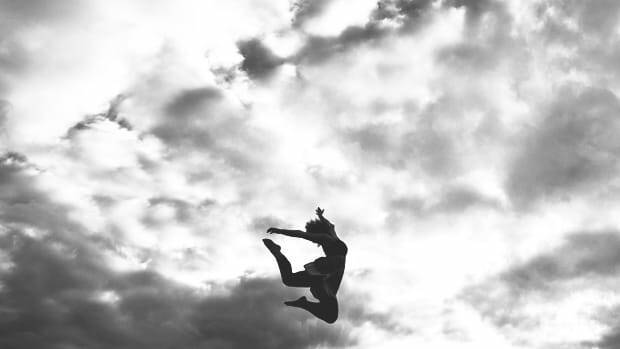 Take four minutes to watch this number and you’ll feel so energized you might not even need your usual coffee. Debbie Reynolds was only nineteen when “Singin’ in the Rain” was made and had no real dance experience prior to the movie. 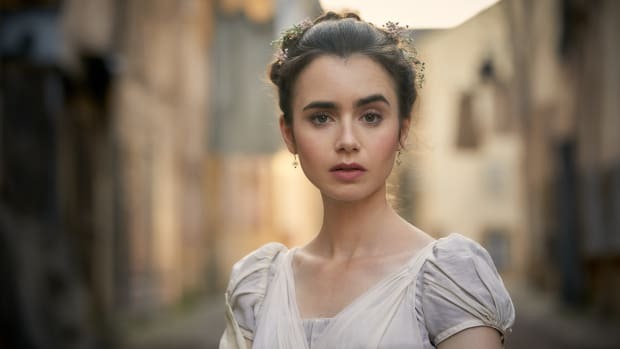 The rehearsals for this particular scene were so hard that Reynolds actually burst some blood vessels in her feet after a practice! 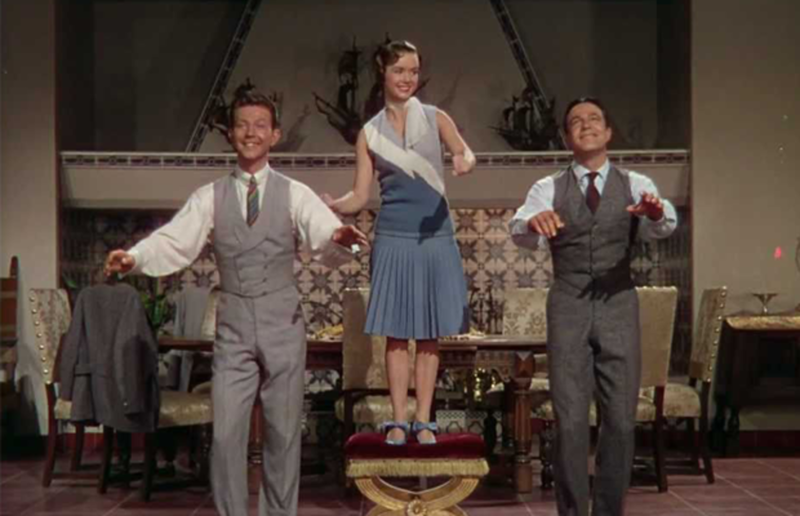 You’d never guess watching her smiling face as she taps away with Gene Kelly and Donald O’Connor. A spectacular number that leaves you breathless just watching all the twirls, leaps, acrobatics, and impeccable coordination. 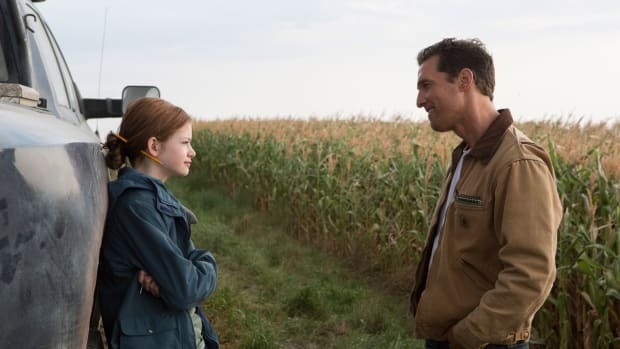 Fun fact: The dresses the girls wear in this scene were made out of old quilts bought from the Salvation Army to give them a more authentic look. 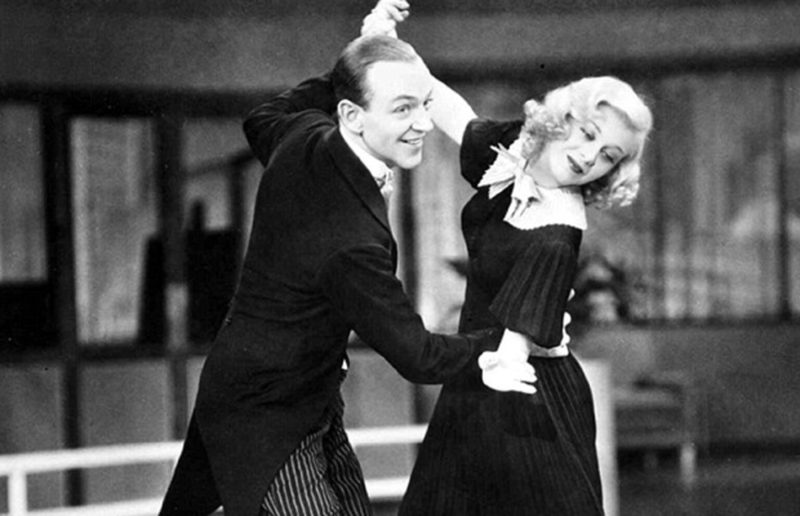 No dance list would be complete without a routine from this timeless duo, the incomparable Fred Astaire and Ginger Rogers. Here they pull out all the stops in a simple yet exhilarating tap number. 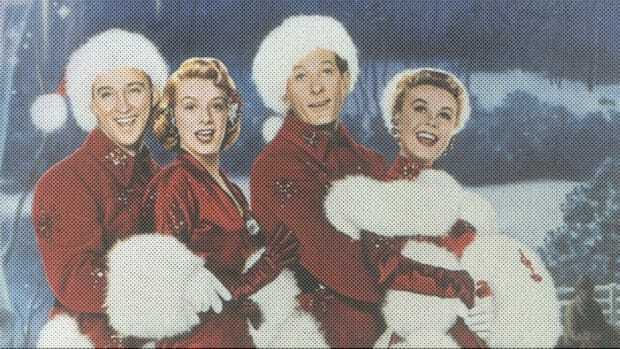 When someone mentions White Christmas, images of Bing Crosby crooning the title song or the Haynes girls’ cheeky rendition of “Sisters” usually come to mind. But this classic holiday film also contains some beautiful dance sequences. "Abraham" ranks as one of the best. Vera Allen is absolute dynamite in this short but sweet routine. Cyd Charisse, one of the all-time Hollywood dancing greats, completely steals this scene with her stunning flexibility, grace, and energy. It’s easy to tell that she was a ballerina before her red carpet days. 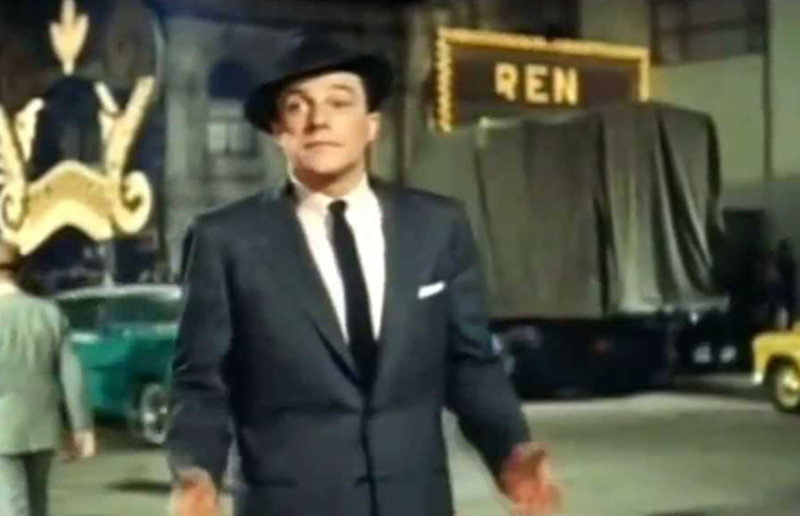 The amazing Gene Kelly takes tap dancing to a whole new level. 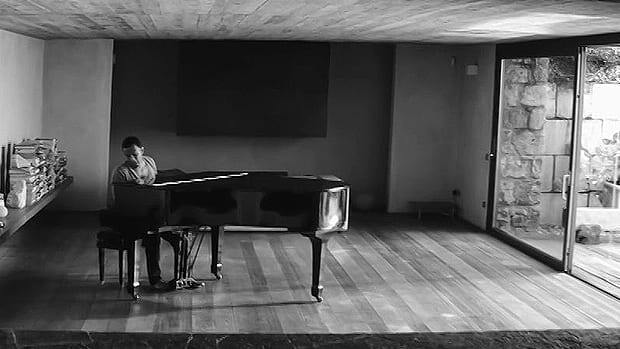 It seems impossible that someone could have this much coordination and balance, but he manages to make it look effortless. Oh, did I mention he does the whole thing on roller skates? 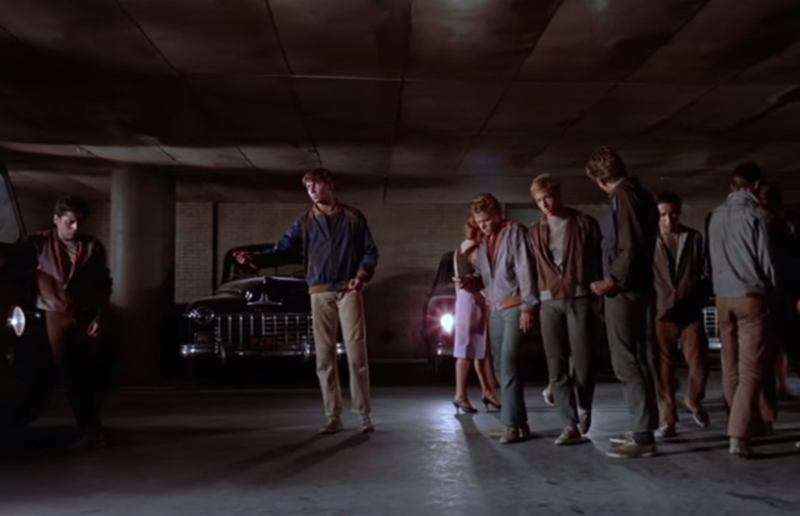 A gang in a parking garage of New York City would probably be the last group of people you’d expect to see performing a wonderfully choreographed dance. But this dramatic scene from an iconic musical is a masterful piece that’s dark, emotional, and exciting. 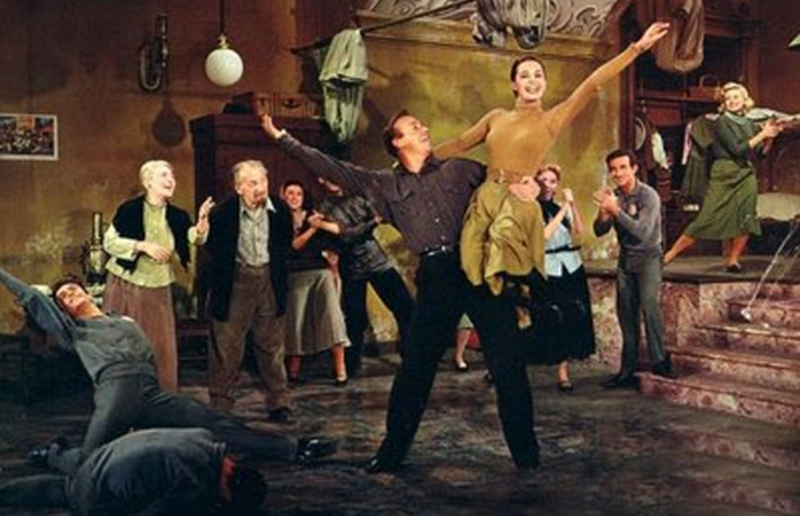 This is considered by many to be the greatest tap dance scene in the history of film. 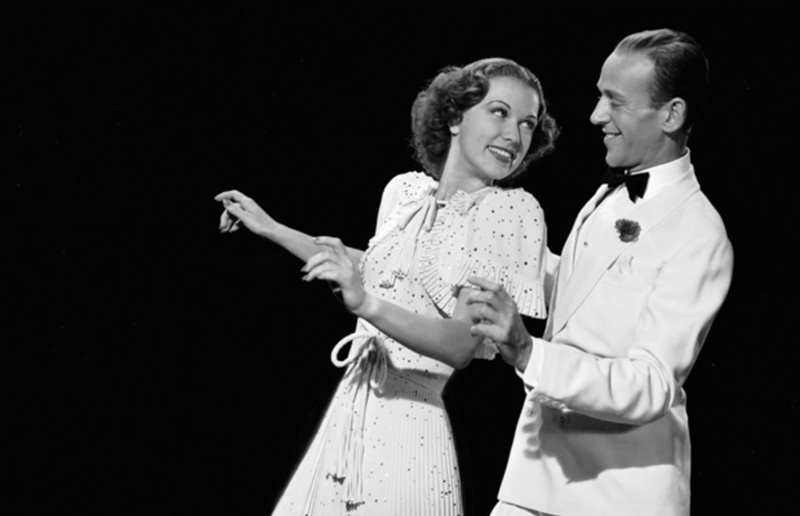 Eleanor Powell (the only person who could manage to “out-tap” Fred Astaire!) shines in a snappy, technically impressive routine alongside Astaire. 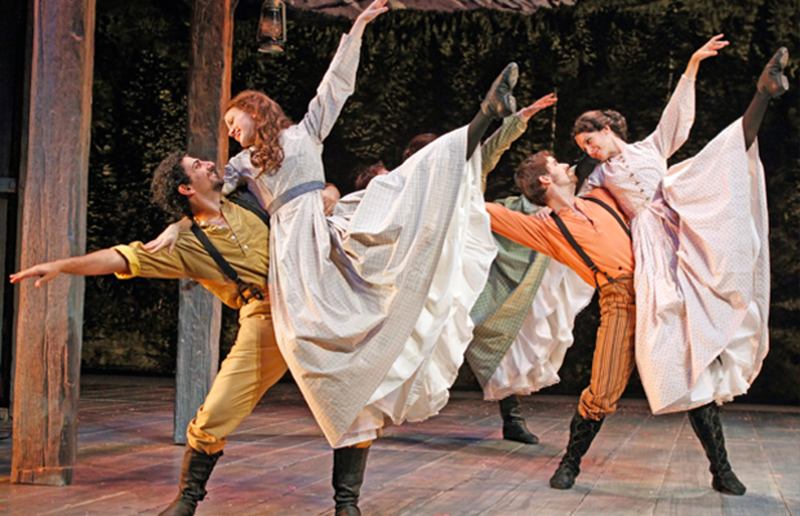 Accomplished dancer and actress Anne Miller takes the stage in this dance from the classic musical based on The Taming of the Shrew. 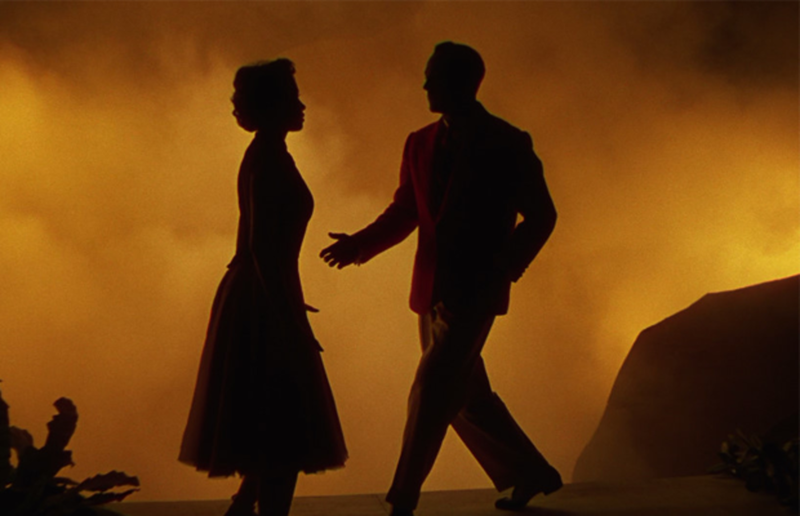 I would be remiss if I didn’t include a clip from this gorgeous, graceful, atmospheric dance expertly executed by Gene Kelly and Leslie Caron. And when you have a free half hour, watch the whole thing. Or just go ahead and watch the whole film! Remember that award winner you swore you would watch? Now's your chance. 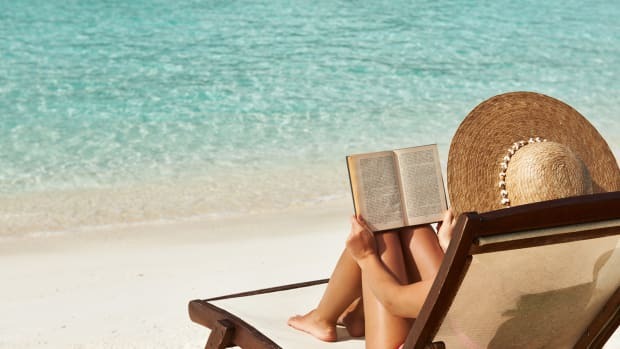 Nothing beats a great vacation read, and we’ve collected the best for every kind of reader.